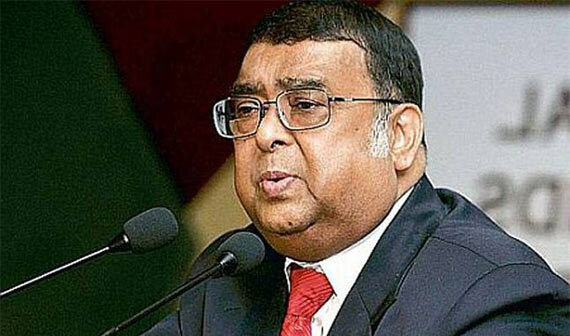 JUSTICE ALTAMAS Kabir, the 39th Chief Justice of India (CJI) for nine months — between September 29, 2012 and July 18, 2013 — died on 19 February, 2016. Born on July 19, 1948, Mr Kabir was enrolled as an advocate in 1973 and practised in the district court and the Calcutta High Court in Civil and Criminal sides. He was appointed as a permanent judge in the Calcutta High Court on August 6, 1990. Mr Kabir was thereafter appointed as the Chief Justice of Jharkhand High Court on March 1, 2005 and was appointed as a judge of the Supreme Court of India on September 9, 2005. Seven years later, he was appointed as the 39th Chief Justice of India, a post he held for 292 days. Kabir was born on July 19, 1948, in Kolkata. After completing his LLB and MA from the University of Calcutta, he enrolled as an advocate at the Kolkata Bar Association in 1973 and practiced in the district court and Calcutta High Court. He was appointed as a judge in Calcutta High Court in 1990. In March 2005, he was appointed as the Chief Justice of Jharkhand High Court before being elevated as a judge in the Supreme Court in September, the same year.